The Chinese economy has been regarded as one of the most dazzling phenomena in the current world economy. A systematic, objective and academic analysis on the contemporary Chinese economy, however, is still lacking. This book, written by an excellent native Chinese scholar, fills this void in many respects lucidly. The book gives a systematic analysis on the modern Chinese economy since China's economic reform and its opening-up in 1978. It also includes analytical comparisons on differences between China and the West and illustrates how these differences in terms of economic structure, financial and administrative system, the governance of the economy attributed to the growth and economic performance of China. The book also provides a deep economic analysis on China's future difficulties and challenges in development. The book provides a strategic consideration on how China should meet with these challenges and difficulties. Since China is an example of successful rise of a developing nation in the current world, this book is an innovative contribution to academics in the field of macroeconomics for developing economies. The book illustrates the success from a new perspective. This book makes an excellent choice as a textbook for related courses on Chinese economy in universities. 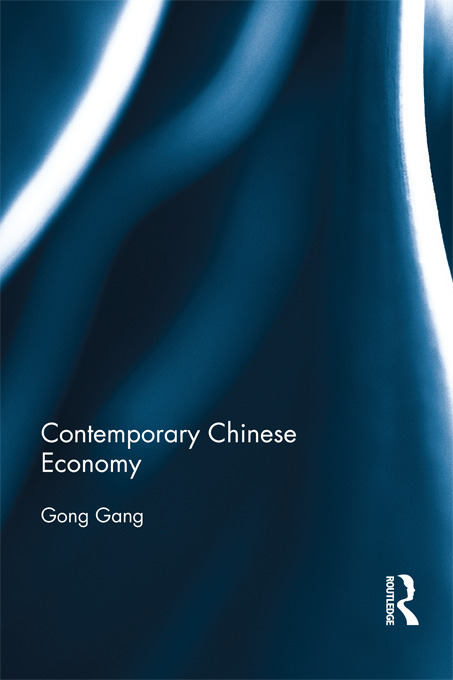 It also serves as an excellent reference for understanding and researching on contemporary Chinese economy. The data from China: what do they tell us?